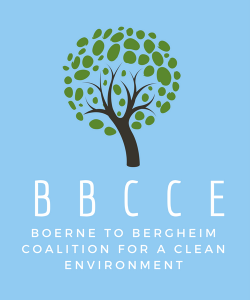 Our Response to TCEQ’s Decision – Stop Vulcan in Boerne! deflated, and will continue to oppose Vulcan at this location. control the bullies that disrupt the welfare and harmony of local communities. plantation. BBCCE will provide updates as well as discuss and seek input on next steps.